Luxury. A word that suggests white sandy beaches, private jets, and diamond-encrusted wine glasses. A word that brings to mind trendy rooftop bars, designer purses, and silk sheets. It’s probably not a word you’d use to describe tampons. That means you’re going to be taxed for buying them. In fact, the state of California did research to show that if the average woman spends about $7 per month on tampons (the cost of a box), the state government will make almost $20 million a year. 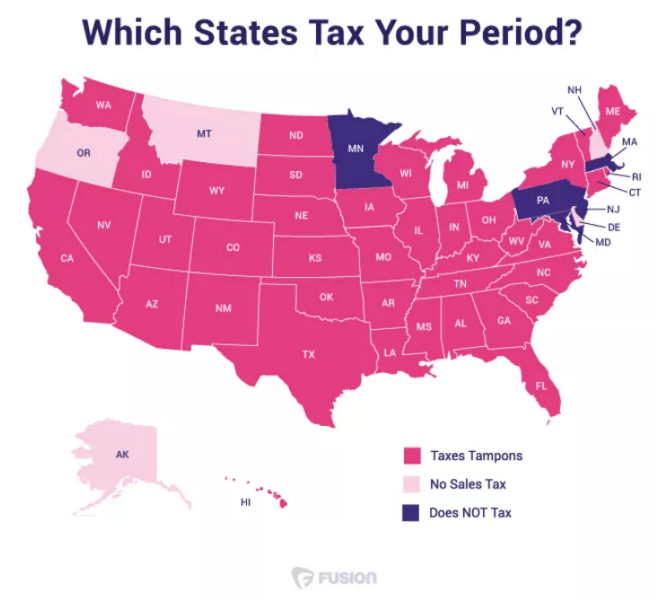 Just off of tampon taxes! To put it simply, we are being taxed for being women. Our menstrual cycles are not something we control, they aren’t something we can just turn on or off. They are part of our biology as women, just like having a brain and a beating heart is part of our biology as humans. So, why are we expected to pay more just because we were born with different bodies than men? Sure, it may seem like a small price, a few cents to the dollar. But, as proven by the California research, it adds up. And this is about more than the financial burden anyways. This is about standing up for our rights as women. This is about refusing to be targeted and singled out. This is about taking back our basic freedoms. If we let the government tax tampons, we are sending a message that they can tell us what to do when it comes to our bodies. We are saying that it’s okay for them to punish us for having an extra X chromosome. By sitting back and letting the tampon tax continue, we are heading down a slippery slope, a slope where, as women, we can’t win. We need to be in charge of our bodies and our birth control and yes, our “feminine products.” Some middle-aged senator shouldn’t be taking home a bigger paycheck because I get my period every month. Unfortunately this isn’t only a problem in the United States either. 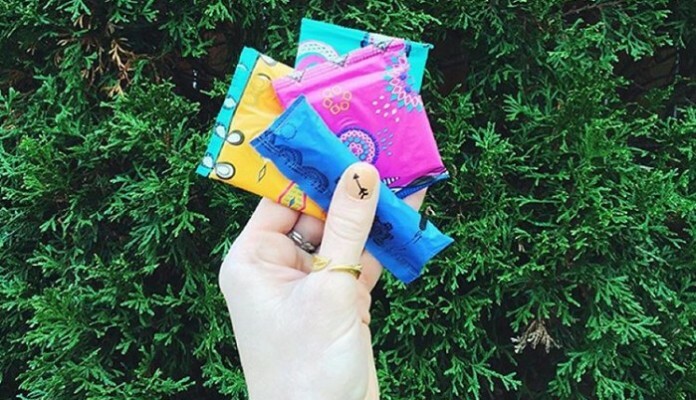 The tampon tax is being upheld all over the world and is an even greater issue in developing countries with high poverty levels. In such countries, women can’t justify paying extra tax for their sanitary products and are left without. And regardless of what the government claims, it is necessary to have tampons or some alternative as a woman. So while a lot of people argue that the tampon tax is being blown out of proportion by “irrational feminists,” I’d have to disagree. Sure, I don’t notice the extra cents I pay when I buy a box of tampons but to me, it’s the principle of the matter. I buy tampons because I HAVE to. Not because they are a luxury. Not because I want to. But because I can’t function as a woman without them. Women shouldn’t be taxed for something that is part of who we are. We shouldn’t be made to feel inferior for the body parts we were born with. We shouldn’t be financially burdened because of our gender. It’s unfair, it’s unequal, and it needs to stop.